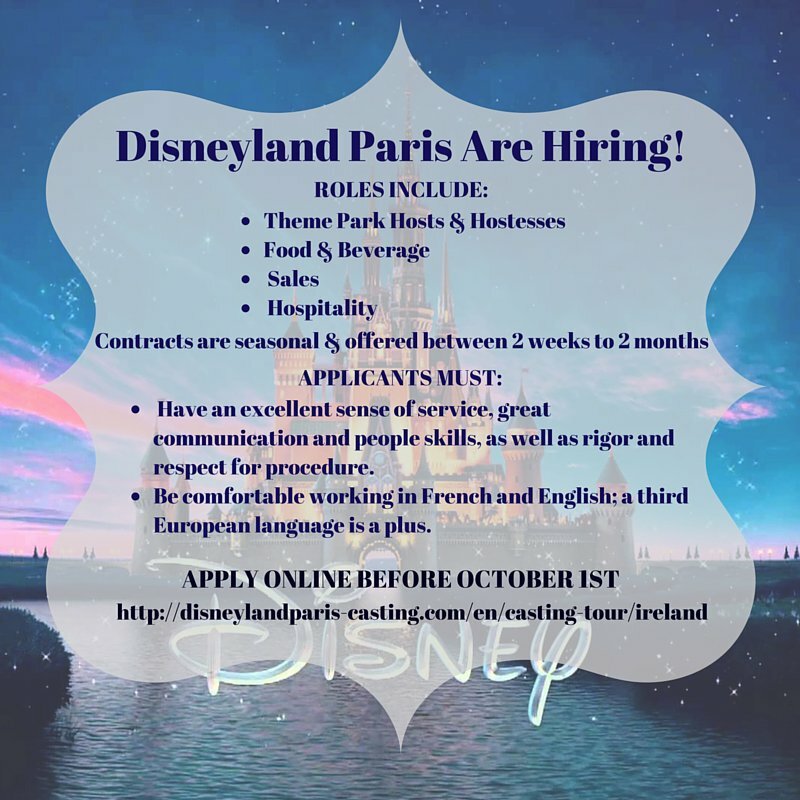 Disneyland Paris are hiring and while the roles in sales, hospitality and food & beverage, sound rather ordinary, it isn't hard to imagine all the magic and wonderfulness they might entail. Realistically anything could happen when Disneyland is your office. 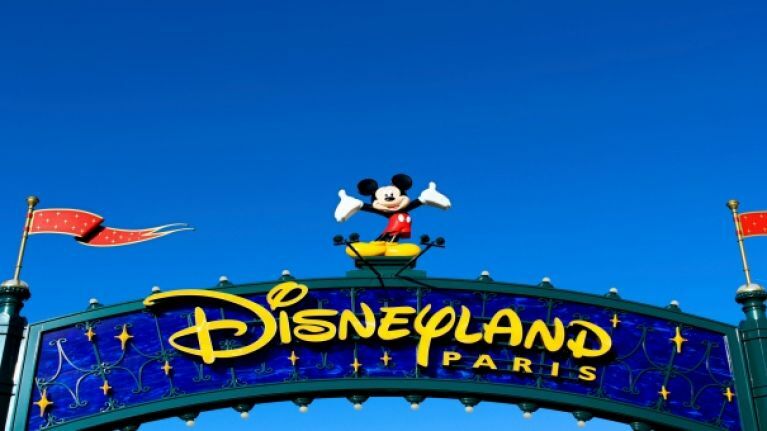 The legends of Disneyland Paris are plenty and only those working inside the network will ever know what secrets hidden in the underground city, how many 'hidden mickeys' there are across the park and how truly wild the dance parties are after the kids go home. If your French is rustier than your childhood BMX, now is the time to download duolingo, switch your phone to Franco and get to the bottom of the eternal 'croissant' or 'cwoissant' debate. 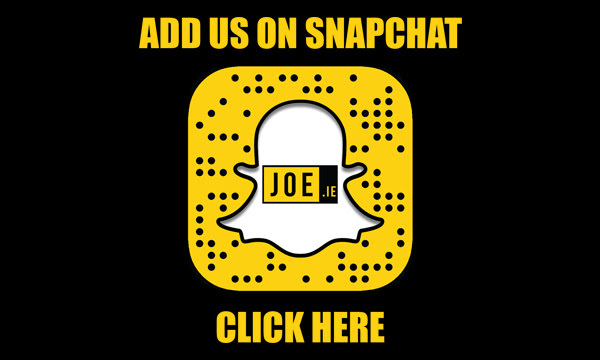 8 weeks and counting, you can find out more here... Bonne Chance! PERSONALITY TEST: Which Father Ted priest are you?